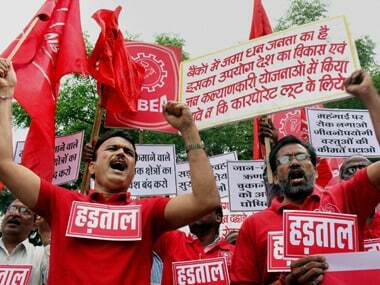 The strike has been called to protest against the proposed amalgamation of Vijaya Bank and Dena Bank with Bank of Baroda. 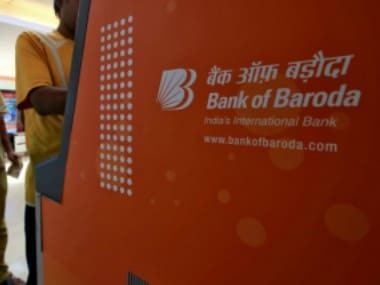 Services of state-owned banks are expected to be impacted on Wednesday due to a nation-wide strike call given by unions to protest against the proposed amalgamation of Vijaya Bank and Dena Bank with Bank of Baroda. 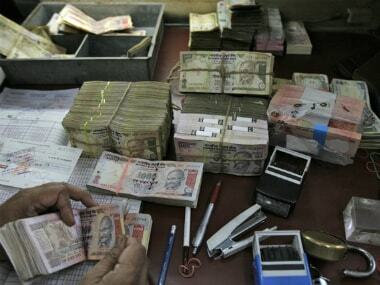 This will be the second bank strike in less than a week. 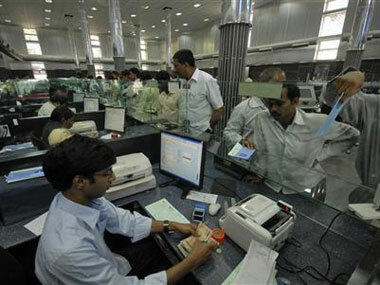 Most of the banks have already informed their customers about the strike and its impact on their normal banking operation. 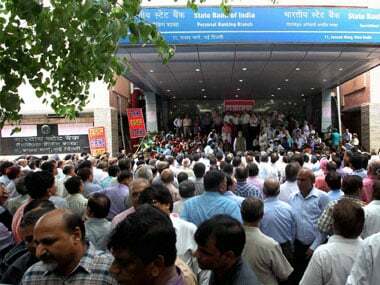 All unions under UFBU will participate in this strike call, said Ashwani Rana, vice president of the National Organisation of Bank Workers. 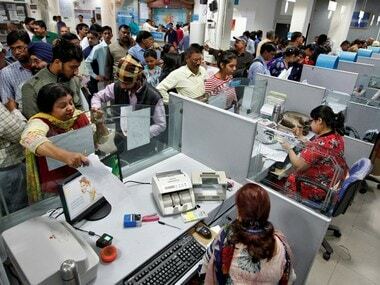 Banking activities in public sector banks across the country have been interrupted as employees go on two-day nation-wide strike against the meagre two percent salary hike offered by the management - Indian Banks Association.